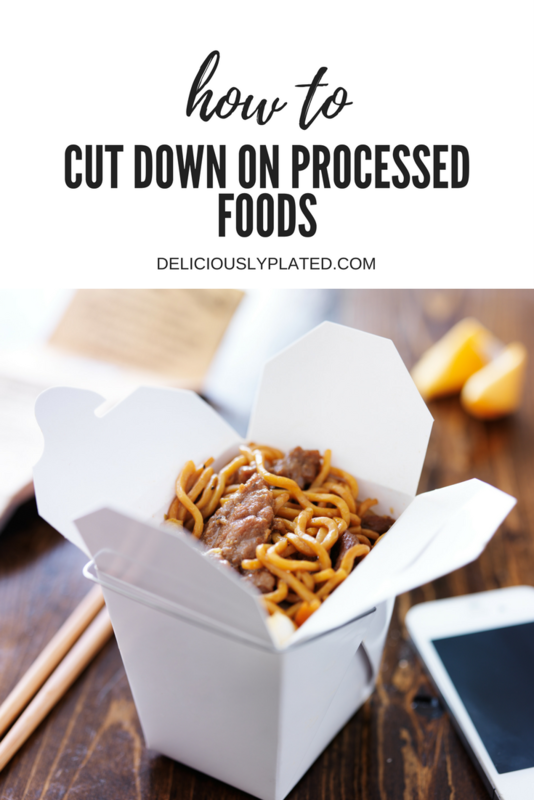 Is 2018 the year you have decided to cut down on processed foods? Feeling a little overwhelmed? Read this now to find out easy ways to succeed!